Reliance Industries said its telecom subsidiary Jio has garnered 72.4 million subscribers within four months of commencement of services but continues to face congestion issues as interconnect capacity provided by some large operators is "still way below requirement". The call failure rates continue to be of the order of 175 calls failing out of every 1,000 calls from Jio to Airtel network when the service quality regulations mandate that no more than 5 calls out of every 1,000 calls can fail, RIL said. "Jio continues its rapid ramp up of subscriber base and as of 31st December 2016, in less than four months from commencement of services, there were 72.4 million subscribers on the network," RIL said in a statement. Jio continues to face interconnection congestion issues with some of the large operators on account of inadequate provision of points of interconnection (POI) capacities even months after commencement of services, it said. 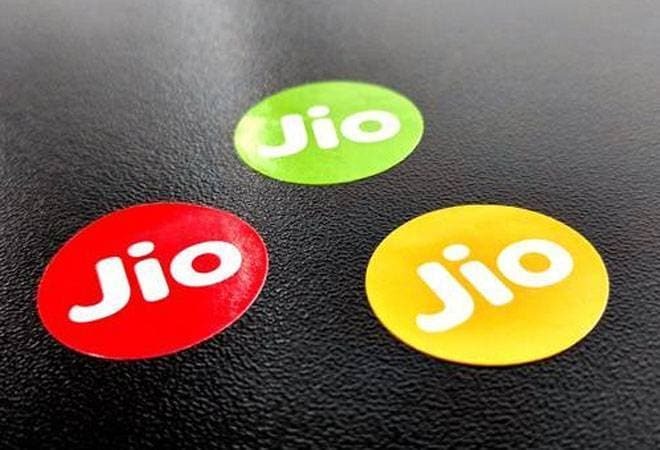 "The POI capacity provided by these operators is still way below requirement and is falling short of the customer addition pace of Jio, resulting in quality of service issues for Indian customers," the statement said adding that "Indian customers are still being denied the benefits of superior voice technology on Jio s state-of-the-art network". Stating that Reliance Jio Infocomm has built a future ready network that can deploy 5G and beyond technology in the last leg, it added that the venture has created a full ecosystem comprising network, devices, applications and content, service experience and affordable tariffs. "I am also delighted by our country s eagerness to adopt to a digital life as witnessed by the record-breaking launch of Jio. Its comprehensive ecosystem has enabled millions of Indians to lead a richer life through its offerings," Mukesh D Ambani, Chairman and Managing Director, Reliance Industries Limited said. Jio crossed 50 million subscribers in just 83 days, adding at an average rate of 6 lakh subscribers per day and surpassing the subscriber addition rates of global giants like Facebook, WhatsApp and Skype. Jio, RIL said, has ramped up the scale of its customer-oriented initiatives such as eKYC platform (over 3 lakh outlets), home delivery services (across 600 cities), digital recharge and billing experience. "Jio has the widest and most extensive 4G network in India which is being expanded to cover over 90 per cent of population shortly," the statement said. The company had recently said that it is planning to invest Rs 30,000 crore more to expand coverage and increase network capacity, taking the total investment in the network to nearly Rs 1.9 lakh crore. Newcomer Reliance Jio and incumbent operators such as Airtel and Vodafone have been locked in an intense war of words over the provision of points of interconnect. Reliance Jio had accused incumbent operators of not providing it sufficient points of interconnect leading to call failures, while operators have blamed the free calls offered by the newcomer -- through Welcome offer and thereafter the Happy New Year offer -- for the tsunami of network traffic. Late last year, telecom regulator TRAI recommended imposing Rs 1,050 crore penalty each on Airtel and Vodafone and Rs 950 crore on Idea for violating quality of service rules. TRAI, in its recommendation to DoT, had said it found the trio non-compliant with licence conditions and service quality norms, given the high rate of call failures and congestion at interconnect points for Reliance Jio. Following TRAI's recommendation, the Telecom Department sought AG's opinion on the matter, and the latter is understood to have recently opined that the Department of Telecom has power to impose penalty on grounds of poor quality of service.